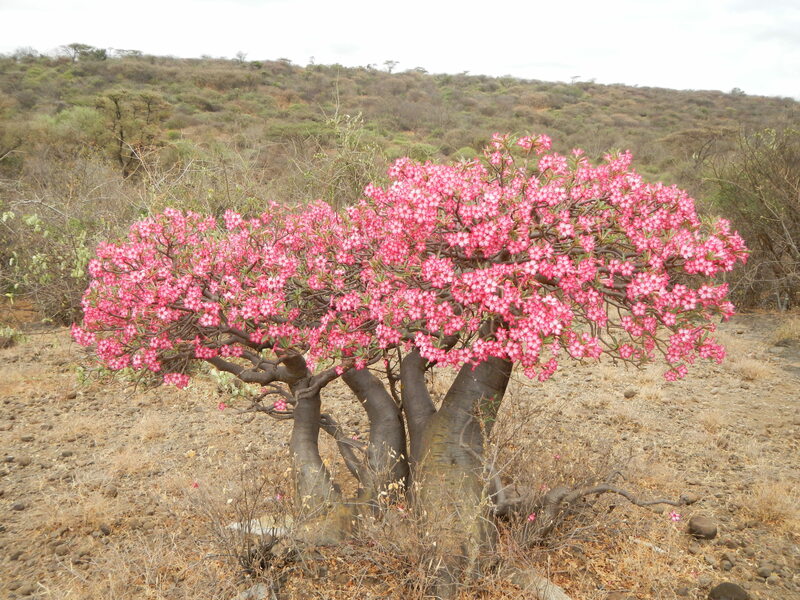 Rangelands are becoming dominated by woody plants in southern Ethiopia. Read more: Liao, C., Clark, P. 2018. Rangeland Vegetation Diversity and Transition Pathways under Indigenous Pastoralist Management Regimes in Southern Ethiopia. Agriculture, Ecosystems & Environment, 215, 105-113. Published April 29, 2018 at 4608 × 3456 in Rangelands are becoming dominated by woody plants in southern Ethiopia. Read more: Liao, C., Clark, P. 2018. Rangeland Vegetation Diversity and Transition Pathways under Indigenous Pastoralist Management Regimes in Southern Ethiopia. Agriculture, Ecosystems & Environment, 215, 105-113..